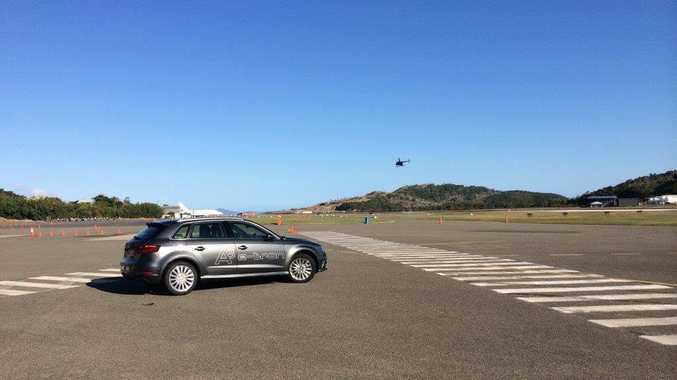 The Audi A3 Sportback e-tron at Hamilton Island last week. THE future has arrived for Audi. From March the Audi A3 Sportback e-tron will arrive, marking the beginning of alternative fuel options for the fast-growing luxury brand. 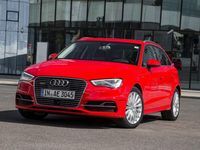 Priced from about $60,000, the A3 e-tron will be armed with the latest plug-in hybrid technology in what will be the first of a new Audi breed. This dynamic little hatch loses nothing in performance, but can travel about 50km purely on electric power and also has a turbocharged petrol engine which delivers a range of nearly 1000km. Using pure petrol power it will sprint from 0-100kmh in less than eight seconds, but combine electric and petrol sources and the A3 will achieve the same feat in under five seconds. Enough to make some dedicated sports cars blush. Throw it into a corner and the e-tron also feels remarkably capable despite gaining about 300kg - and even better than your run-of-mill A3 (which itself is pretty impressive). Fuel efficiency is rated at 1.5 litres for every 100km, and the lithium-ion battery can be recharged from your standard household powerpoint within five hours for about $2.20 - less if you charge in off peak. Plug-in hybrids are not new in Australia. We've had the Holden Volt around for a few years, while a few months back Mitsubishi launched the Outlander PHEV. Electric vehicles such as the Nissan Leaf and Mitsubishi i-MiEV have also been on the market for several years with limited success. The latter was withdrawn from showrooms due to a lack of uptake. But now the luxury marques are getting in on the action and it seems going green is the new black. BMW is just about to launch its i3 electric vehicle, which is also available with a small combustion engine to extend its range, along with the $300,000 plug-in hybrid i8 sports car. Mercedes too has its range of diesel hybrids quickly spreading across its line-up. 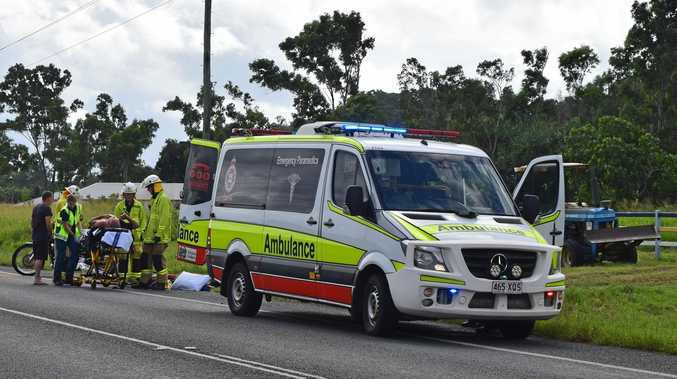 Audi's launch of the A3 e-tron this week sparked plenty of interest on Hamilton Island, and there's has already been steady interest from prospective buyers. 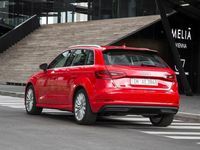 "The A3 e-tron is the first plug-in hybrid vehicle from Audi, and importantly, it gives our customers an innovative and extraordinarily efficient mobility solution, without compromising on any of the versatility that has made the new A3 Sportback such a success," Audi Australia managing director Andrew Doyle said. "You can commute each day in pure electric mode, up to 50km, and you only need to charge the battery overnight. "If you want to drive a longer distance, then the combination of the electric motor and petrol engine together gives you the kind of range that people are accustomed to. It's an easy concept for customers to understand, which is why we've already seen such strong interest." Model: Audi A3 Sportback e-tron. Details: Five-door front-wheel drive plug-in hybrid hatchback. Engine: 1.4-litre turbocharged petrol generating maximum power of 110kW @ 5000-6000rpm and peak torque of 250Nm @ 1600-3500rpm and an electric motoring powered by a Lithium-ion battery generating 75kW and 330Nm. Combined output is 150kW and 350Nm. Performance: 0-100kmh in 7.6 seconds, 4.9 seconds in electric mode. Top speed 222kmh in hybrid mode, 130kmh electric.